Look around you, there are several icons in the present and the past that we look up to. There is awe, astonishment and the feeling of disbelief. There is aspiration and sometimes, this crosses the fine line of wanting to be in the shoes of the person you are most influenced by. In the present times, constant media bombardment has actually helped some personalities rise to such influence. It’s another question whether they deserve it or not. But, more important, this constant barrage has tremendous influence on the minds of both the immature and the mature. The younger immature lot, especially are more easily influenced. And in most cases, they end up wanting to be who they admire. This can be a positive or a negative thing based on the strength of character of the one influenced. It’s important to recognize that the one you admire is just one and very unique. To draw inspiration from what they did and the success they achieved, to channel your own efforts to succeed is good. If such success is not attained, the frustration that follows and not being able to overcome it to chart your own path is harmful. This is where immaturity is seen. 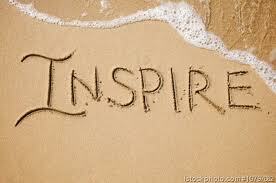 Draw inspiration from those you admire, draw inspiration from their values, their character and such. Emulate and imbibe these to make a difference in your own life. As a result of this, you develop your own unique charm and your very own personality. 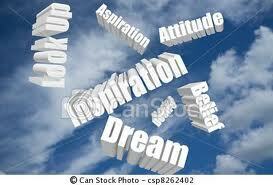 Develop and exert this personality to achieve the success you desire. Ensure that your personality has a positive influence on those around you. First and foremost, this has a deep impact on your immediate family. Cultivate this influence for the benefit of your near and dear. Then, grow this influence as far out as you can reach. Remember, you are a sum total of your own experiences, there is no one out there like you. 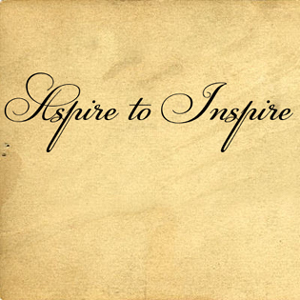 Live your life and aspire to influence others with the best in you!